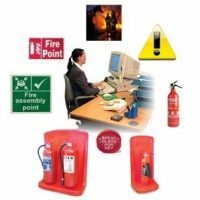 The new Fire Regulatory Reform (Fire Safety) Order 2005 came into force on 1st October 2006, the main change from the old Regulations is the need to complete and maintain an up-to-date fire risk assessment. 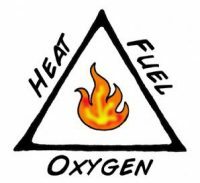 This places a duty on employers and business owners to look at their fire systems and emergency procedures and complete a risk assessment aimed at saving life and property. This may seem a difficult task if there is no competent person within the business. Singleton Associates can help you to complete this risk assessment by training key people within your business to allow them to complete a competent fire risk assessment. Who must do Fire Risk Assessment? Where is Fire Risk Assessment required? 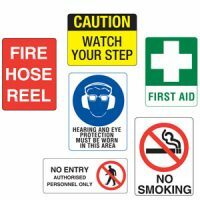 Qualification: Fire risk assessment certificate.